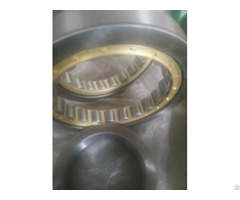 carbon steel, bearing steel, stainless steel. Business Description: Jinan Shengtuo Mechanical and Electrical Equipment Co., Ltd. is our international business department. Our company has the import and export operation rights. Now, we can produce 3 kinds of bearings about 500 model numbers. 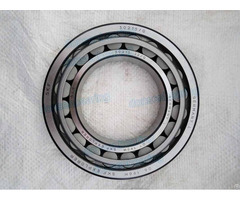 Our main products are deep groove ball bearing, self-aligning ball bearing, tapered roller bearing and brake block, shrapnel stamping, screw of ironmongery, shutter lock and so on. Our own brand is WST and it is registered in China government.